A man violently pulled an 11-year-old boy between two cars on a moving subway train in New York City, the New York Daily News reports. The boy told police that he saw two men play-fighting in his subway car when one of them asked him if he wanted to join. After he refused, the man grabbed him, took him in between two subway cars and began to shake him, as if pretending to throw him off the train. The boy suffered bruises to the arm and head after getting banged around in the process. According to the Daily News, a 26-year-old woman saw what was occurring and dragged the boy back inside the subway car. 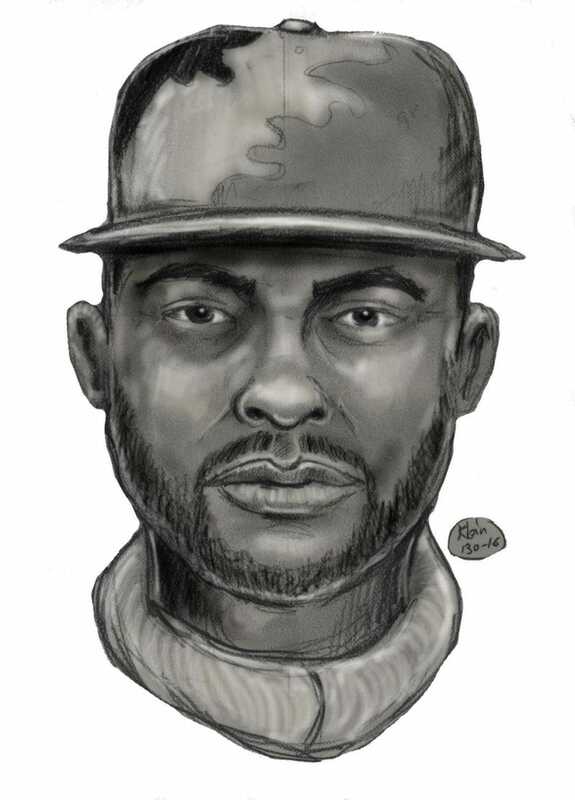 The attacker is described as a black man in his late 30s, about 6 feet tall, wearing a black sweater with a multicolored baseball cap. The boy's injuries were treated at the Union Square subway station.